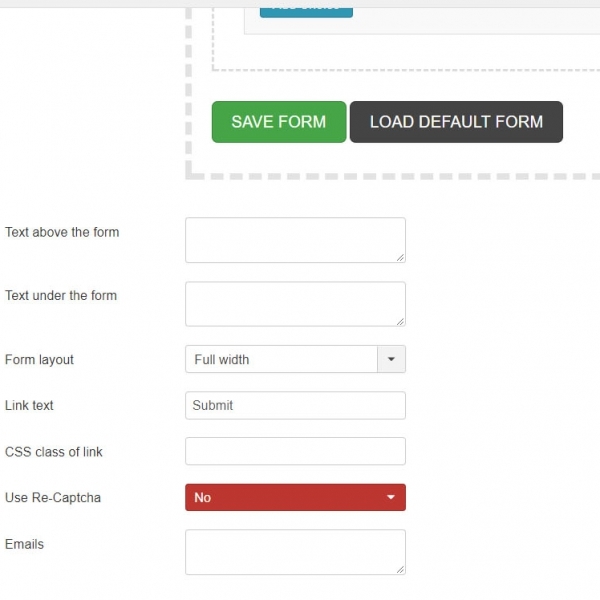 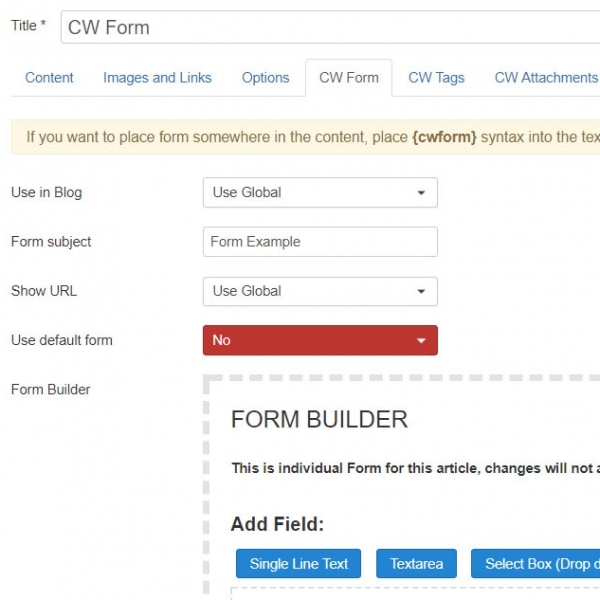 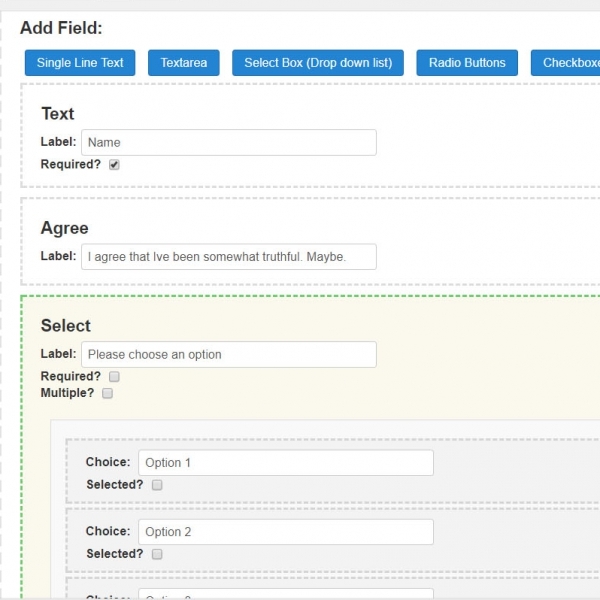 here you can set the default form settings and default form structure - it will be applied as a default form anywhere, where the plugin will be used, unless is overridden by individual form settings. 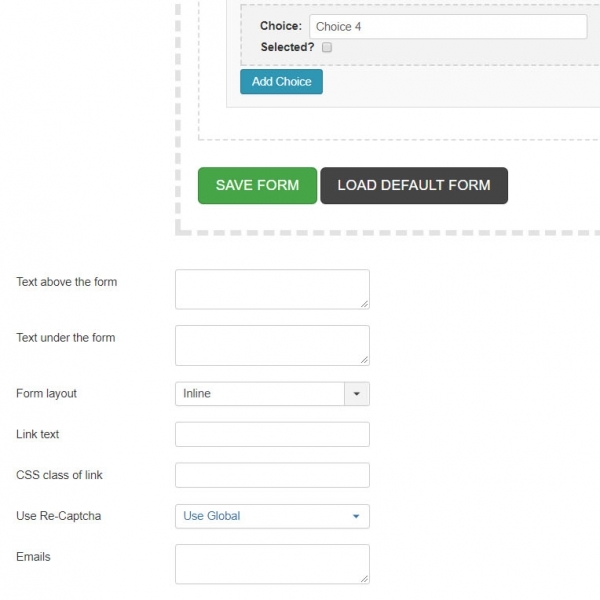 Show URL - enables showing the URL from which has been form submitted in the Email that is sent after submit. 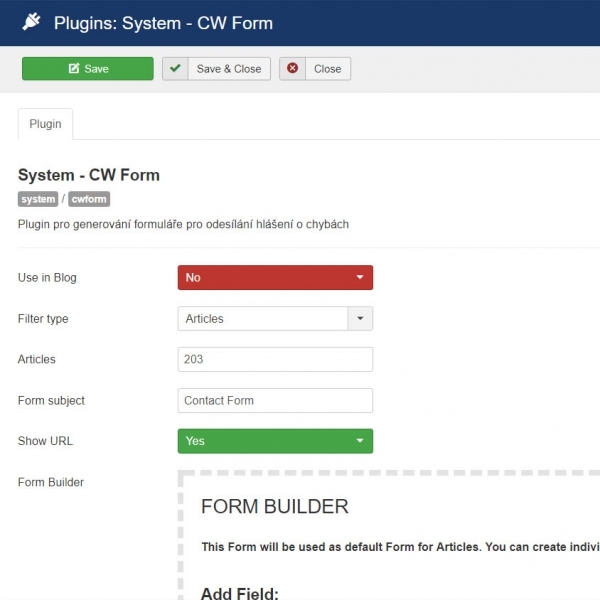 here you can set individual settings for article that will override global plugin settings.